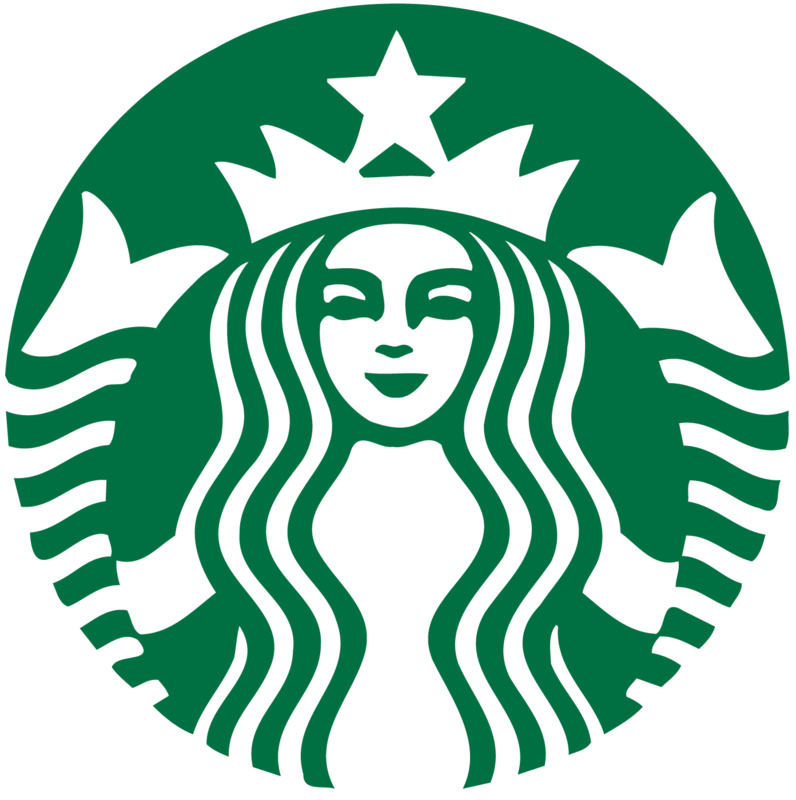 Today though Monday, November 13, 2017, Starbucks is offering 2 for 1 holiday drinks from 2-5 PM daily. Learn more HERE. 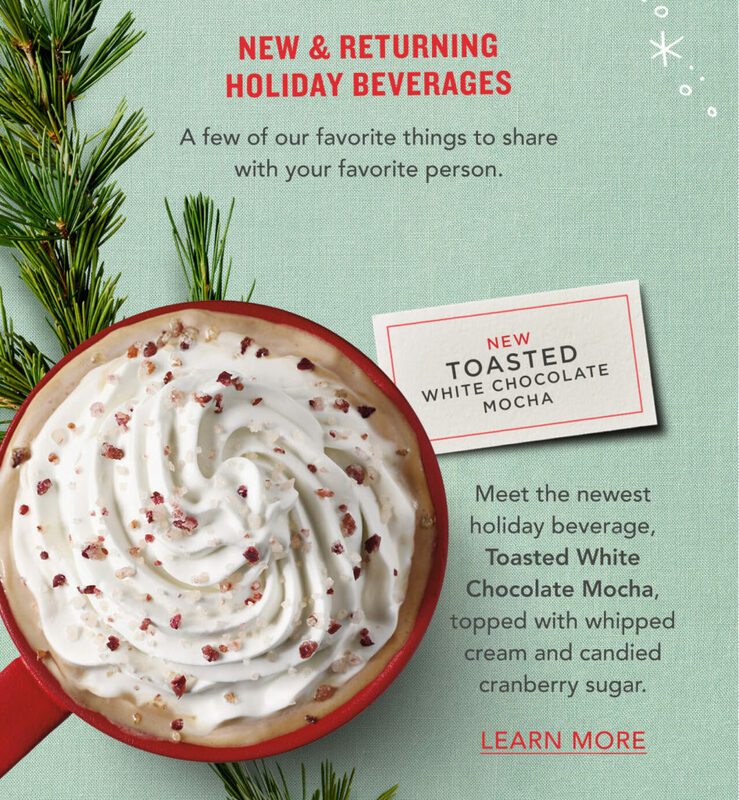 There are several new drinks to select from (Holiday Spice Flat White is my new favorite!). 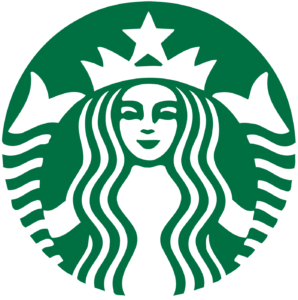 This entry was posted in Capital Region Deals and tagged Starbucks. Bookmark the permalink.